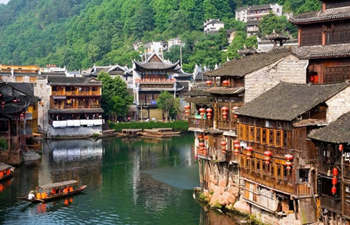 China Package Tours are about the multi-city private tours. 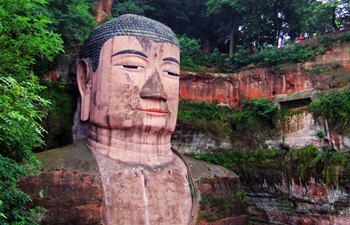 Tour packages we recommend here covers most of highlight tourist cities in China. If none of them can meet your expectation, we are glad to tailor make a tour based on your interest and requirement. 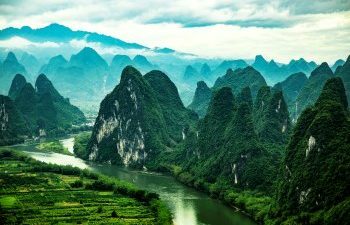 This 7 Days tour will lead you to explore three typical Chinese tourist destinations bearing different beauty of China: Beijing, Xian and Guilin. 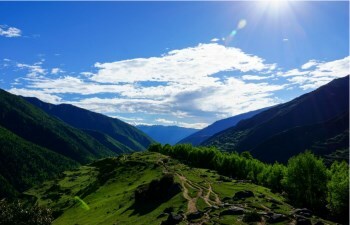 You will also experience China high speed train and flight to connect the cities to make your trip both value of money and colorful. 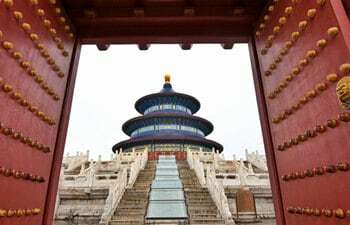 Beijing, Xian, and Shanghai are the top 3 tourist cities in China. 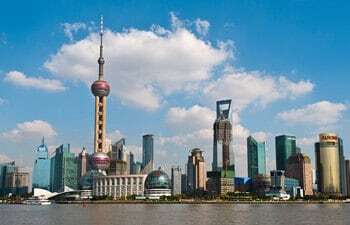 This 4 days Xian & Shanghai tour from Beijing includes 2 days in each city respectively. Please take your time to enjoy the fast train riding and the most highlight sites in Xian and Shanghai. 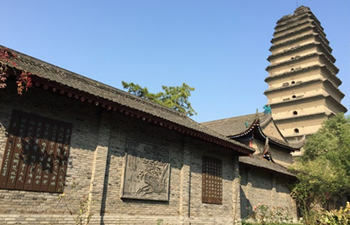 8 days China private tour package of Xian, Guilin, and Shanghai to learn about Chinese history, to see the prosperous modern metropolis, and to enjoy the most beautiful natural scenery. 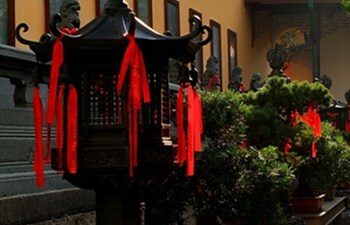 This 8 days private tour package is highly recommended to the 1st time visitors to China. 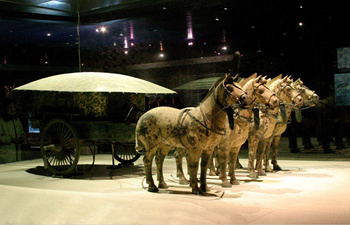 You will have a in-depth visit to all essence sites in each city: Forbidden City and Great Wall in Beijing, Terracotta Warriors and Horses in Xi’an, and Yuyuan Garden in Shanghai, etc. 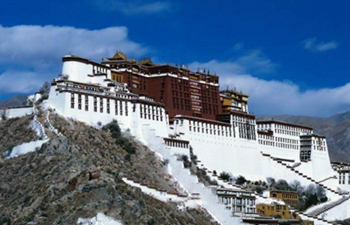 The 10 days China private tour covers Chengdu, Xi’an, Xining, and Lhasa. 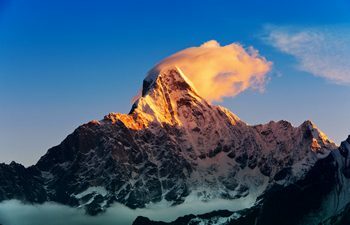 The highlight of this tour is panda and Leshan Giant Panda in Chengdu, Terracotta Warriors and Horses in Xi’an, and Potala Palace in Lhasa. It is worthy of trying for the 2nd time and the 3rd time visitors to China. Spending 11 days to visit some most classic Chinese cities: Beijing , Xi’an, Guilin, Yangshuo, Shanghai. That private package is the ideal choice for the first-time visitors. The private tour package itinerary can be adjusted based on your requirement. 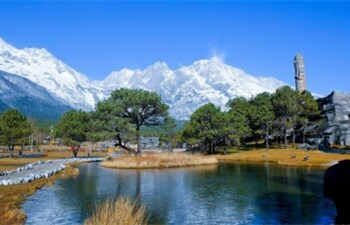 The 11 days China tour package is great choice for tourists who like natural scenery more. 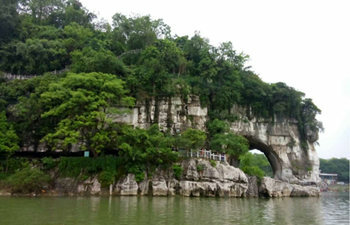 With this tour you will have 5 days to explore the Zhangjiajie Scenic Area and Fenghuang Ancient Town. 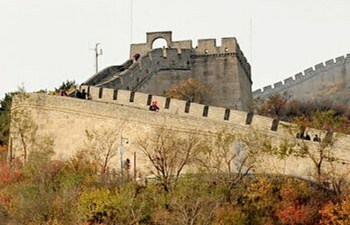 In the rest 6 days you will visit the highlight sites in Beijing and Shanghai.